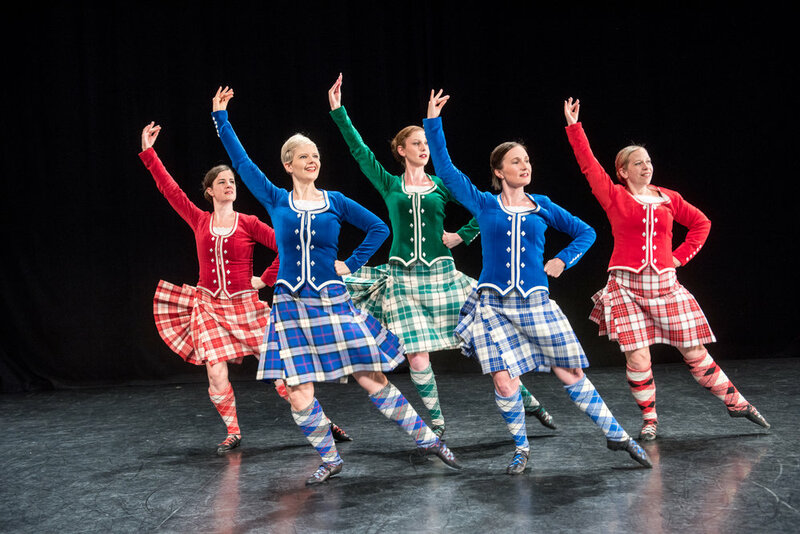 Shot of Scotch was formed in February 2011 in New York City as a venue for experienced, premier level competitive Scottish Highland dancers to continue to dance with the high level of precision they have trained for so many years to achieve. In Fall 2012, two of the founding members independently moved to Vancouver, BC, so Shot of Scotch is now an international group, with one branch established in NYC and a newer branch in Vancouver! 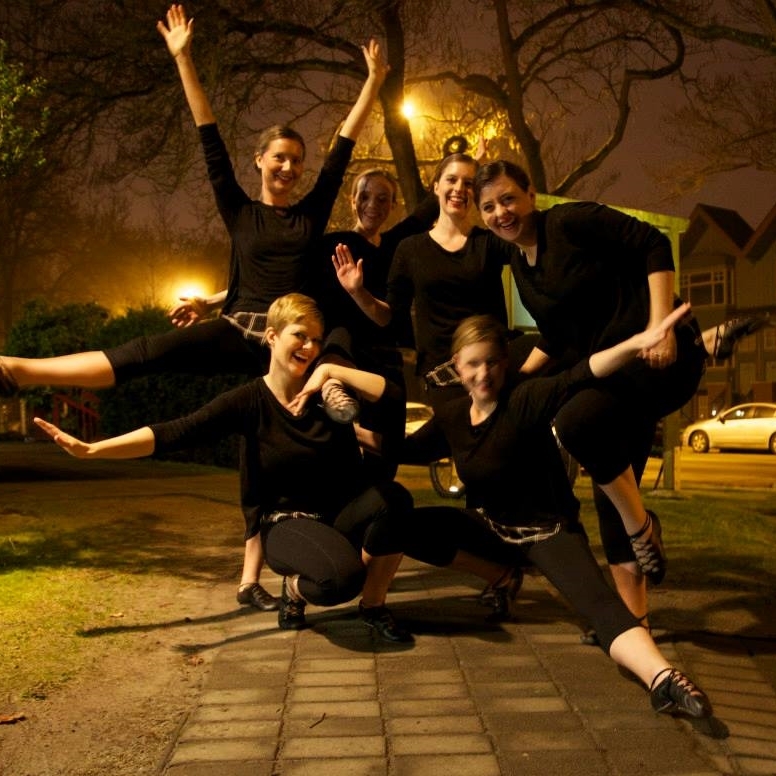 Both groups have a primary focus on performance, but also offer some highland dance lessons. Along with our technical background (many of us are certified highland dance instructors), we bring innovation, showmanship, and passion for highland dancing to every event we're a part of.